AAA Car Service is now under new ownership! Jim’s Express Shuttle is happy to announce our new ownership of AAA Car Service! For over 10 years, AAA Car Service has been a leader in providing excellent ground transportation out of Northwest Arkansas. We are committed to excellence and dedicated to providing superior, on time service each and every time. 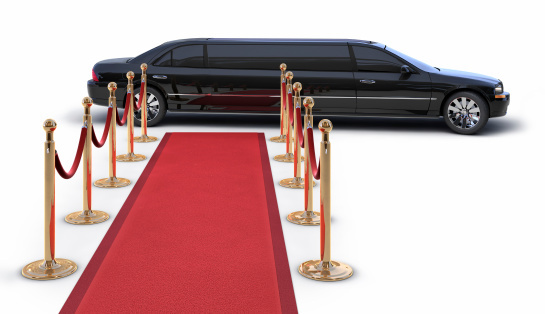 Whether you call on us for one special occasion or frequent business trips, we’re here to serve you, providing just the right sedan or multi-passenger van for the right occasion. For our clients convenience our reservations center is available from 4:00am-12:00am, 7 days a week. We deliver high quality, reliable transporation services to all our customers in Bentonville, AR and its surrounding area while working within your budget. Allow yourself the convenience of being whisked away by one of our professional, courteous and experienced, drivers. With our excellent kept vehicles ready to take you where you need to go, you can travel in style and comfort at AAA Car Service. Our well-maintained, non-smoking vehicles offer you a comfortable, relaxing ride. Our 10-year-old company is fully insured and offers friendly, reliable drivers that take your safety seriously. So, call us today for your transportation needs! We are ready to help you today!